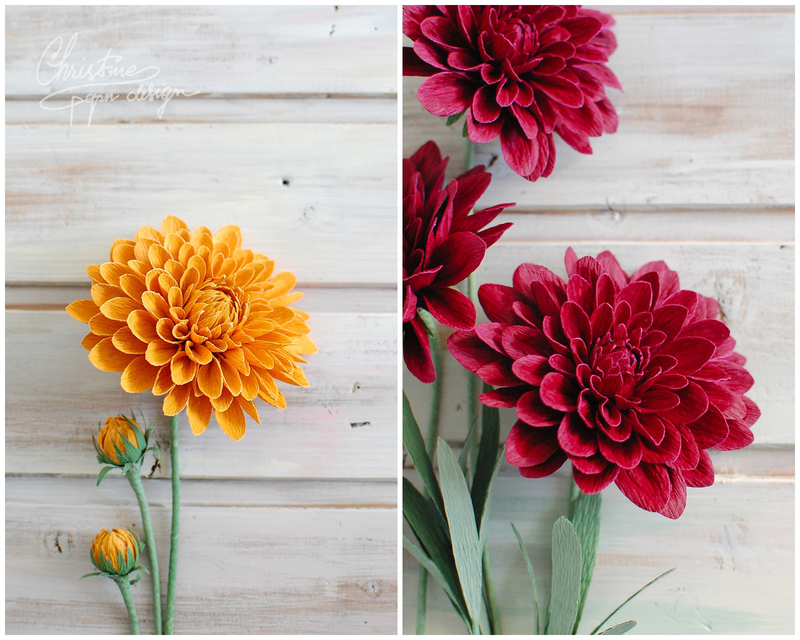 Home » Paper flowers » Ranunculus, peonies and dahlias… just a few of my favorite flowers! « Beautiful Jen from California and her amazing wedding bouquet! 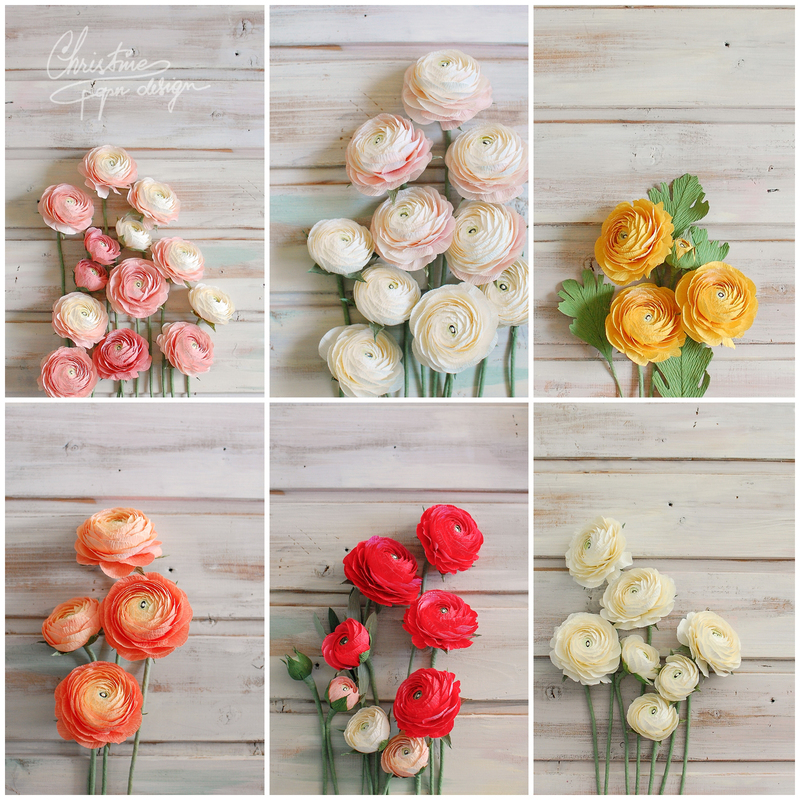 3 Comments on Ranunculus, peonies and dahlias… just a few of my favorite flowers! Wow, Christine! 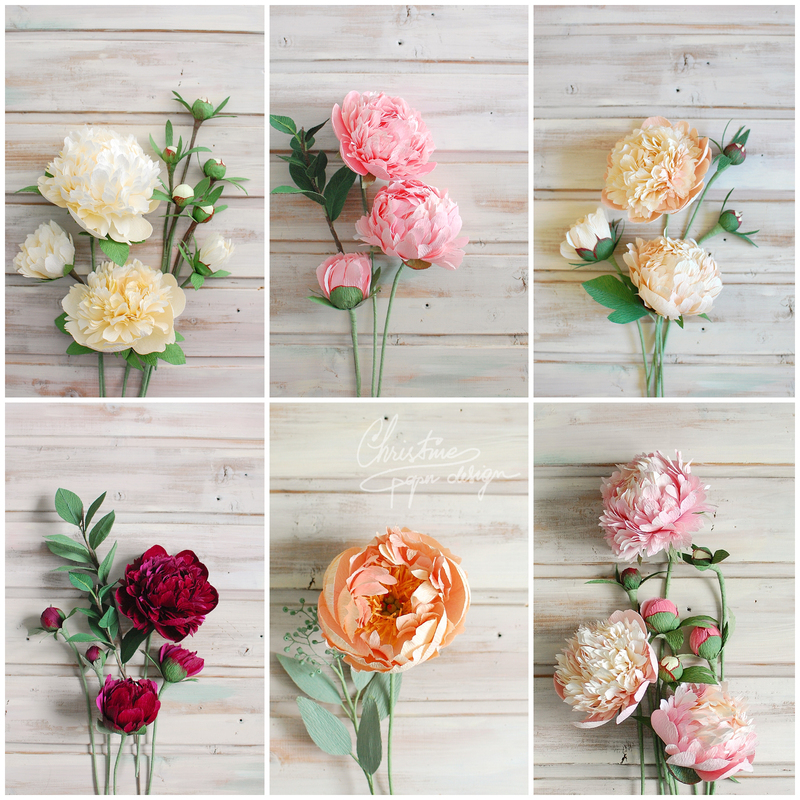 Your gorgeous flowers are gorgeous! You are very talented! 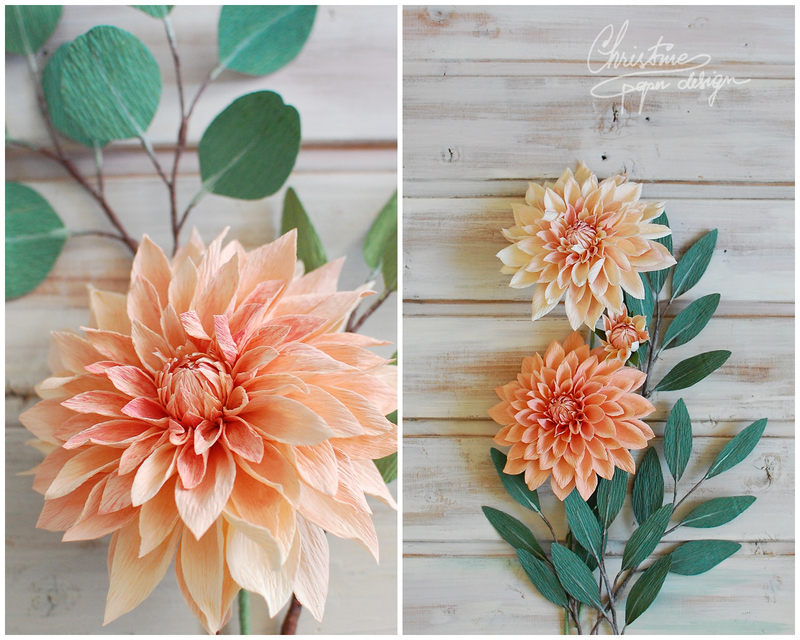 Such a wonderful idea for brides to always have their beautiful bouquets. I was literally at a loss for words! LOL! They are truly gorgeous!